Chicago Internal Cleansing > Healthy Living > Essential oils- your guide to storage, dosage and usage! 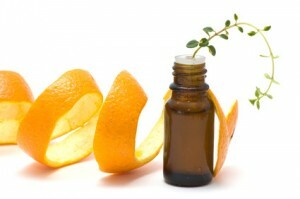 Essential oils are a concentrated liquid containing aroma compounds from plants. It is “essential” in the sense that it contains the characteristic fragrance of the plant that it is taken from. It is best to keep your essential oils in a dry and cool place. Best option would be storing them in your fridge as this cold environment will allow them to have longer life. If you add 10% jojoba oil to your essential oil, it will prolong its shelf life as it will slow down the oxidation process which results in rancidity. Adding vitamin E to your essential oil would also prolong the shelf life of your oil as this vitamin is an excellent antioxidant. 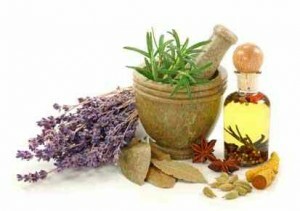 For cosmetic purposes such as making massage oils, hair and face masks and moisturizing lotions, it is best to mix your essential oil with a base oil. Base oils are vegetable oils rich in vitamin A, E and F. They sooth, nourish and nurture your skin and are an excellent cosmetic component. 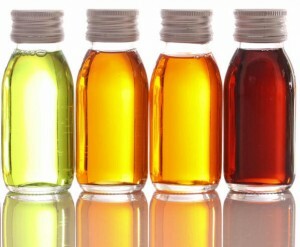 How to combine your Base oil with your Essential oil: More is not better! Combining more than 5 oils could lead to unpredictable results due to the complicated chemical reactions occurring when mixing the oils. The safest combination is a 2% solution which means 2 drops of essential oil within 100 drops of base oil (such as almond oil). 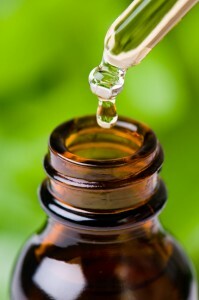 Or more simply put- 10 to 12 essential oil drops on 1oz of base oil. To sum up, in aromatherapy “The more the better” does not apply as excessive amounts of essential oil may lead to unpredictable allergic reactions. Lavender and sandal oils are the most relaxing oils on the market. Make a nice warm bath and before sleep and put few drops of lavender oil in it. You can also put a drop of the oil on your pillow and enjoy a nice long sleep. 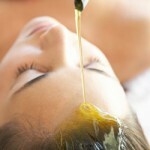 In the morning, is advisable to use oils which stimulate your senses and energize you. Put few drops of basil, rosemary or citrus oil on the floor in your bathroom prior to taking your morning shower, and the aromatherapy will leave you loaded with energy for the day. Please do keep in mind that you must not exceed the given amounts of oils as it may lead to skin irritation or allergies. Happy mixing and aromatherapy !